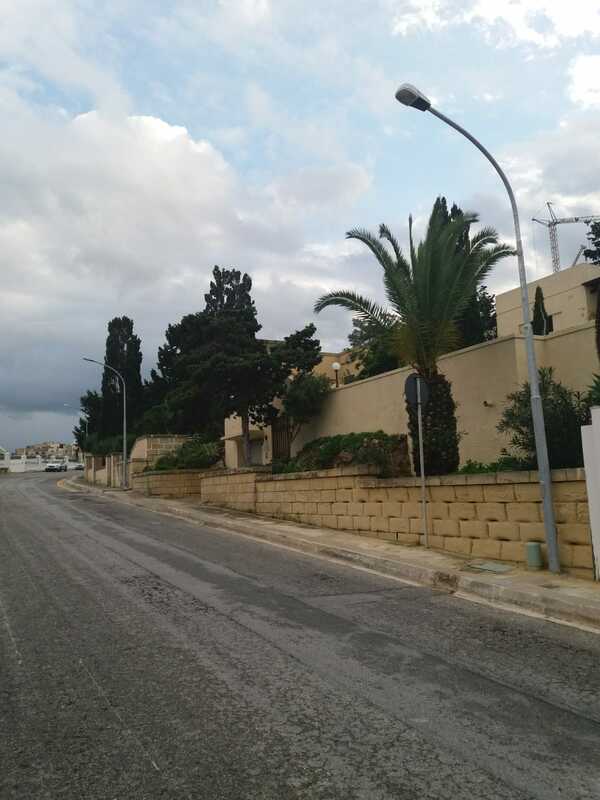 The Mellieħa Local Council has always been very active in participating in EU funded projects over the last few years. The Council strongly believes that such programmes help to give visibility to Mellieħa and its residents on A European Level. The next project in which Mellieħa will be participating is entitled ‘Town Twinning for Rural development- A great opportunity for EU Citizens’ which will be held between 10th and 15th March 2016. This project will be partly funded by the European Commission under Town Twinning funds and will be held in the town of URI in Sardinia, Italy. 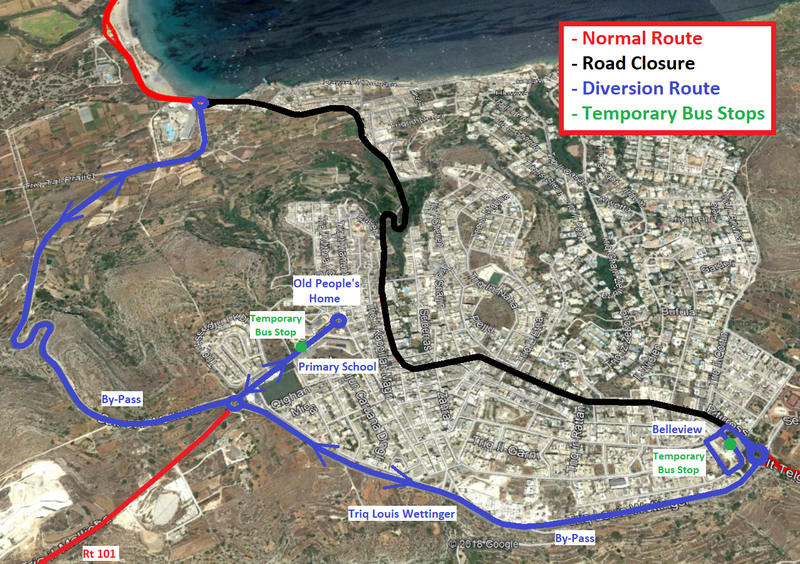 A total of 29 persons from Mellieħa will be participating in this project. Much of what is consumed by European citizens every day is directly produced by EU farmers. These farmers produce various items including bread, vegetables, olive oil, fruit and cheese. Agriculture is at the centre of peoples’ daily lives and is vital for our society and for our economy. Farmers, with their high quality produce, are the main actors. The partners participating in this project will be coming from Malta, Italy, Romania, Latvia and Spain. They will be discussing various topics in workshops and discussions. Amongst the topics proposed one can find the Common Agricultural Policy (CAP), local produce and the future of Rural Europe. A pact of cooperation and economic exchange on food tradition and conservation will be signed between the cities involved. 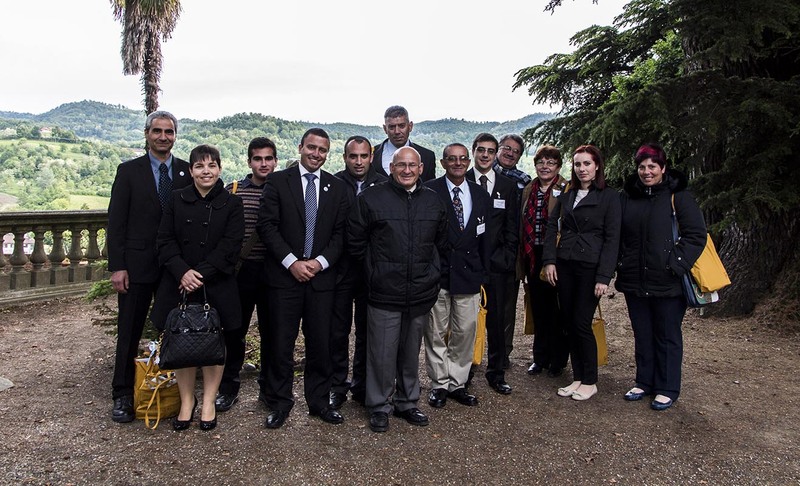 The Maltese delegation, which will be formed of Councillors, young farmers, chefs, local producers and folk group, will be involved in talks with experts coming from the Agricultural Economics Faculty of the University of Sassari and officials within the Autonomous region Department of Agriculture agency ARGEA – AGIS and officials of the Chamber of Commerce experts and directors of organisation or associations. The delegation will also be taking part in the 26th edition of the artichoke festival where the Maltese delegation will also be participating with local produce and cooking and sale of Maltese traditional food. 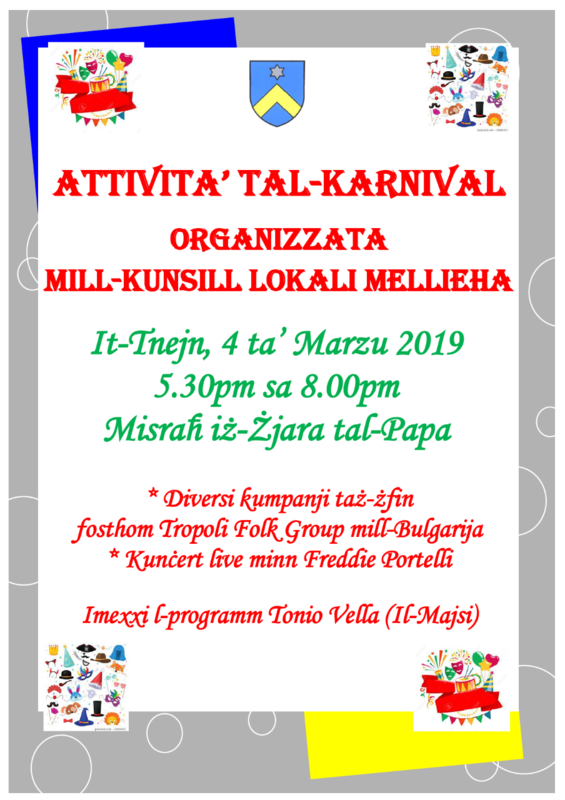 Anyone interested in participating should contact the Mellieħa Local Council.